The subject site, extending to approx. 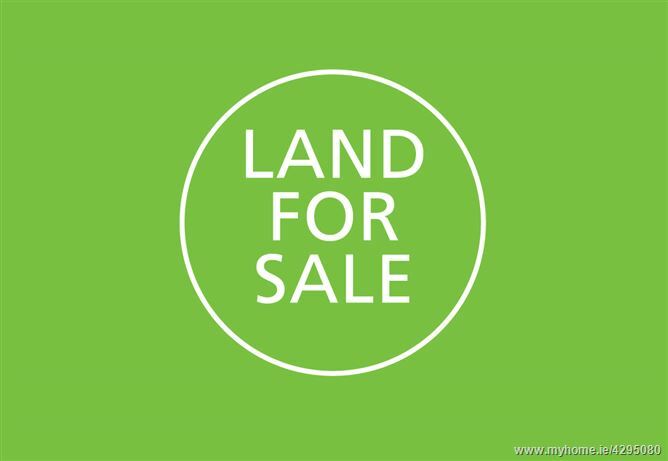 0.28 acres, is rectangular in shape and currently level and fenced. The site is boundaried by Dromiskin Service Station which includes Centra and sits on a predominant corner in the Village. The site benefits from full planning permission for 3 large terraced houses, apartment and retail unit under planning reference 17709 (Louth County Council) designed by McGahon Architects. 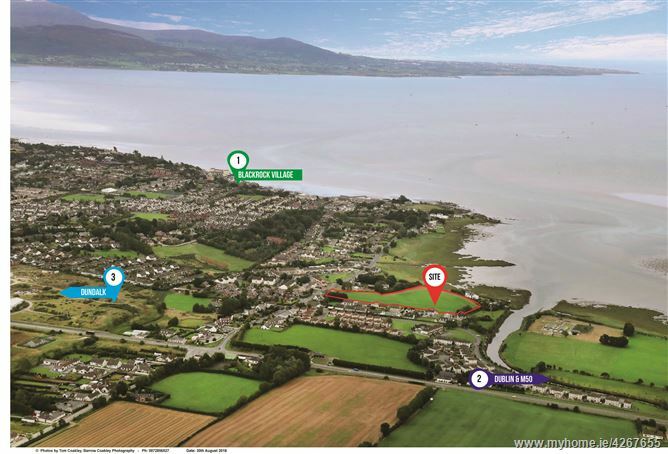 DNG Duffy to offer to market for sale this unique investment opportunity (freehold interest,tenants not affected) to acquire established retail unit with tenant in situ in the heart of Carlingford village. The unit is currently occupied by a pharmacy. 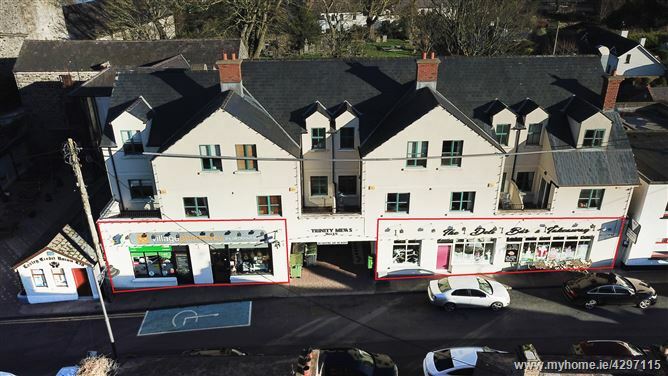 DNG Duffy offer to market a superb town centre premises consisting of a detached residential dwelling, forecourt, garages, workshop, show room and yards located at Drogheda Road, Ardee. 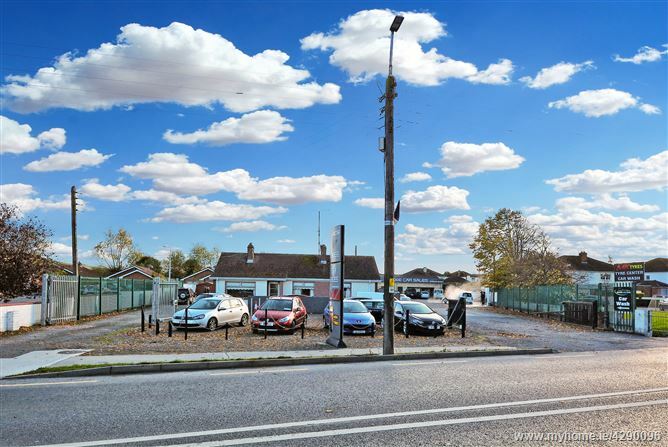 Historically a car dealership, the entire site opens up opportunities from residential use (subject to planning permission) to commercial use in its current use.